WorldRemit to kickstart uptake of Digital Money Transfers to Cameroon – Kenyatta University TV (KUTV). All Rights Reserved. 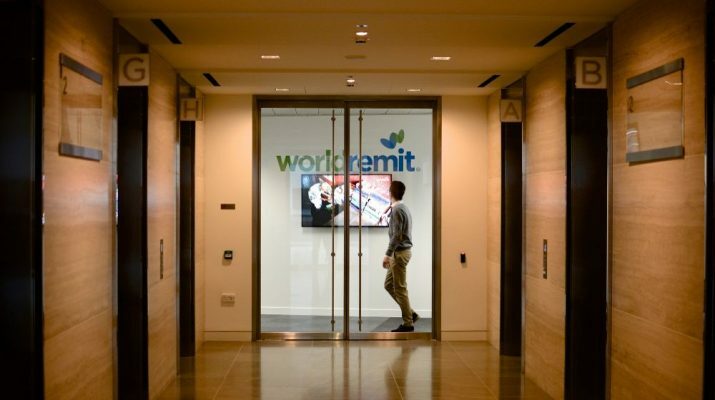 Leading remittance service WorldRemit, in Cameroon, is set to accelerate adoption of digital money transfers to Cameroon, after completing a series of strategic deals with local partners. WorldRemit has done partnerships with MTN Mobile Money, Express Union and Banque Atlantique ensure that people in Cameroon can choose to receive remittances in a way that suits them – turbocharging Mobile Money transfers and adding nearly 700 cash pick-up locations throughout the country. With the WorldRemit app or website, people all over the globe can now send money instantly and securely to their friends and relatives in Cameroon, to be collected in three different ways. WorldRemit customers in use of the mobile money will be able to send instant overseas money transfers to any MTN Mobile Money account. There are currently over 2.6 million registered MTN Mobile Money accounts in Cameroon.Cash pickup – WorldRemit transfers can be collected at hundreds of Express Union locations throughout Cameroon or at any branch of Banque Atlantique. On the other hand, WorldRemit transfers can be collected at hundreds of Express Union locations throughout Cameroon or at any branch of Banque Atlantique.Bank transfer – Funds can be sent directly to any Cameroon bank account. The customers will also benefit from sending funds directly to any Cameroon bank account. “We see the diaspora of Cameroon as leading the way in adoption of digital money transfers. Sending money through our app becomes as easy as sending an instant message – no more waiting in line at expensive money transfer agents. Our partnerships with trusted brands like MTN Mobile Money, Express Union and Banque Atlantique offer unrivaled local expertise and more payout options to the benefit of consumers,” Catherine Wines, co-founder and Executive Director at WorldRemit said.